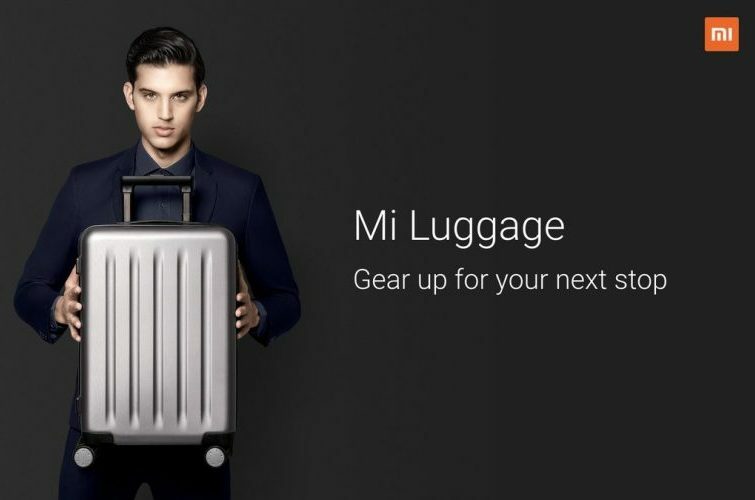 While Xiaomi’s Bengaluru event was all about ‘Smart Living’, the Chinese giant has also launched the not-so-smart Mi Luggage suitcase lineup in India. It adds to the company’s fast-growing lineup, which includes T-shirts, bags, ball pens, and more, in the country. 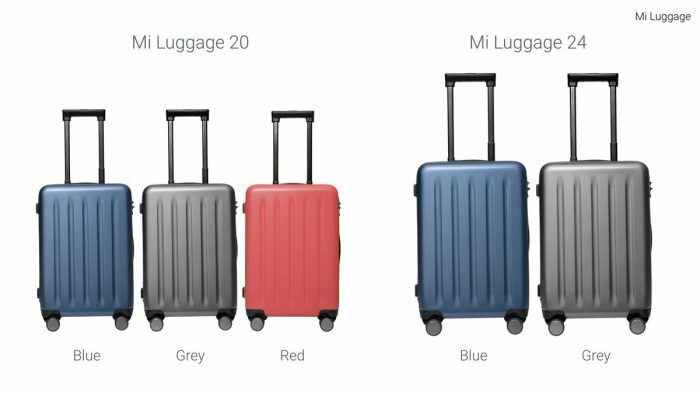 The new Mi Luggage suitcases are quite affordable and comes in two different variants, i.e 20-inch and 24-inch. The smaller suitcase has been priced at Rs 2,999 whereas the bigger one comes at Rs 4,299. Both will go on sale on Amazon India, Flipkart, and Mi.com from October 10 at midnight. The two models differ only in capacity and price, with the build material, design specs, and features being the same for both variants. The suitcase has been manufactured using Makrolon polycarbonate from German company Bayer, sporting a three-layer composite structure and textured wear-resistant surface. The Mi Luggage which landed first in China as Suitcase A1 earlier last month, is designed to withstand wear and tear and won’t easily be deformed by rough handling. The company has also added vertical convex grooves to the suitcase to provide mechanical support to the structure. The suitcase comes with four noiseless ‘mute’ wheels that can rotate 360-degrees for a comfortable ride. The highlight of the suitcase, however, will have to be the TSA-approved custom code lock which enables airport authorities to open the suitcase using the multi-country TSA special key. This helps travelers avoid damage to locks during security checks. The smaller bag will be available in three color variants, i.e blue, grey, and red whereas the bigger 24-inch variant will exclude the red color. 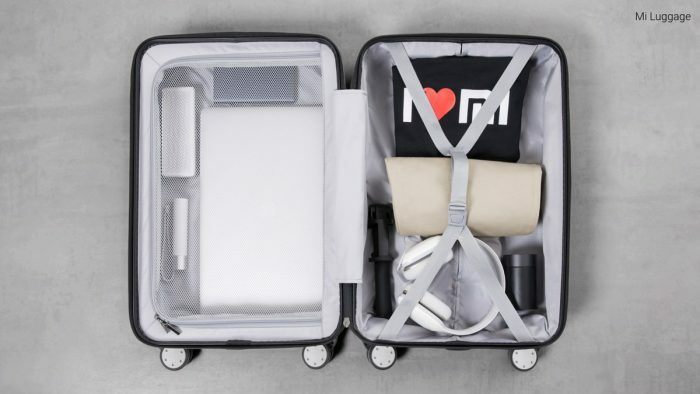 It’s definitely one of the most interesting new products from Xiaomi and we can’t wait to test them out on our travels.